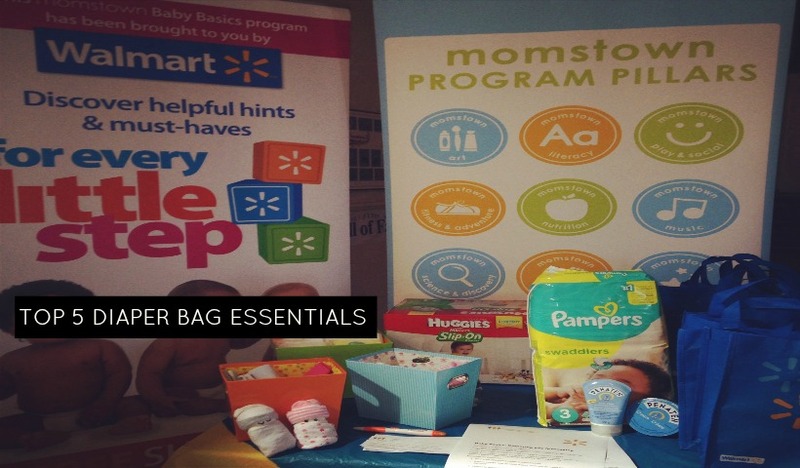 We asked some local moms what they thought were the most important items in their diaper bags. 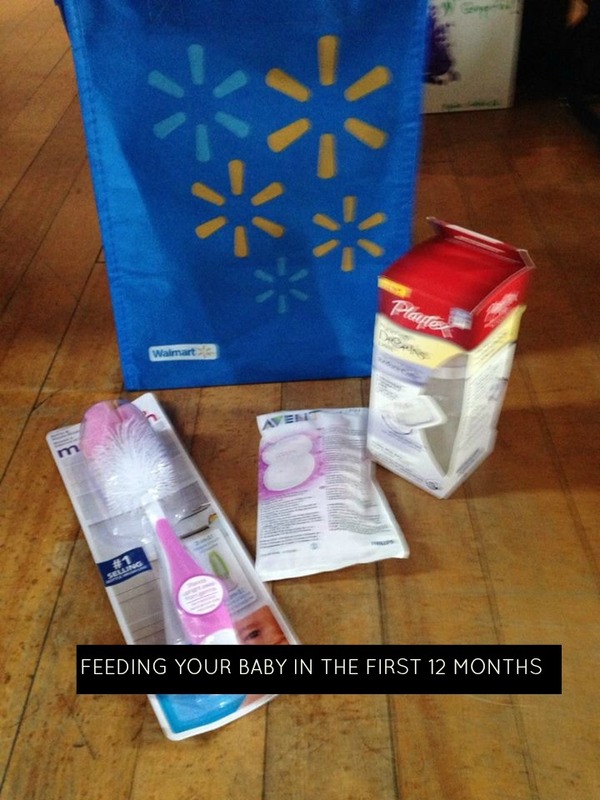 We are happy to have partnered with Walmart for their Every Little Step program and had the chance to talk with local moms about parenting topics that are most important to them. 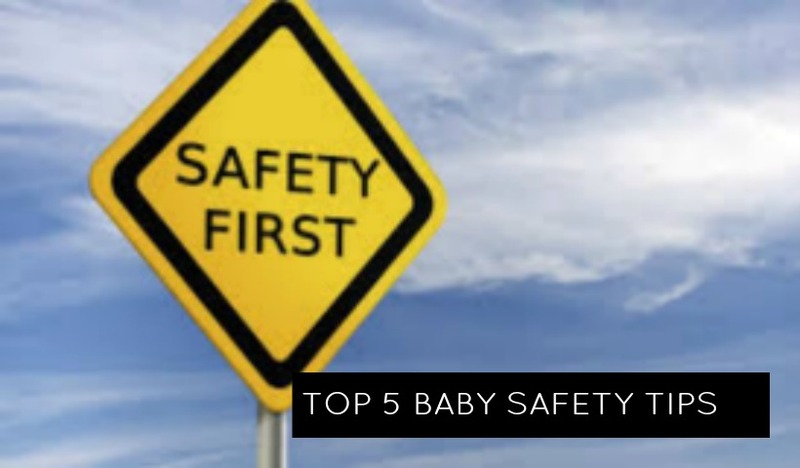 We recently held our “Safety” themed event at Creative Dance Company in St. Catharines and discussed what Niagara mamas consider the top safety topics in their homes. momstown Niagara moms are pros when it comes to bathing their babies! Baby basics Scholastic: I Am A Train! 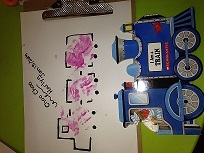 Our Scholastic book this month for our little ones is I Am A Train by Ace Landers.